Biodiversity Inventory for Conservation (BINCO) is a non-profit organisation initiated by five dedicated biologists with a passion for nature and a desire to help preserve the remaining natural resources on this planet. Biodiversity worldwide is under serious pressure due the rapid growing human population. Many areas and uncountable species are already lost forever. If we want to conserve current levels of biodiversity an essential first step is to know what species of plants and animals are sharing this planet with us and how they are distributed. Information about the biodiversity of certain areas, both nationally and internationally, is often surprisingly limited and in most cases restricted to a limited number of the larger organisms. BINCO strives to help fill this gap on biodiversity knowledge and through the collection and dissemination of primary data contribute directly to the protection of selected areas and individual species. Standardised biodiversity survey efforts are directed primarily to understudied or threatened regions with a high conservation value. Observations are presented in online reports with species inventory lists and recommendations for the protection of the studied area. A stable man-nature relationship is essential to successfully tackle the biodiversity crisis and BINCO aims to increase this awareness. Jeroen Casteels is working as an advisor in nature legislation with the Flemish government. He also worked for an environmental consultancy agency and as a teaching assistant giving laboratory courses in ecology and identification of invertebrates at the University of Leuven. He has a fascination with insects, particularly ants. He was a volunteer in several sea turtle conservation programs. Dr. Merlijn Jocqué is associated with the Royal Belgian Institute of Natural Sciences. He studies biological diversity, ecosystem functioning and the provision of ecosystem services in the tropics. 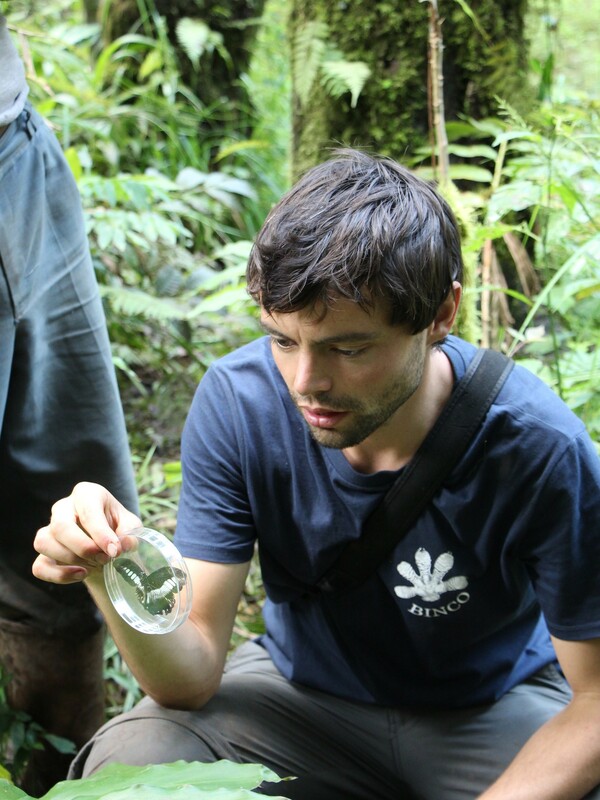 Merlijn gathered experience in biodiversity assessment of a wide range of organisms and has a keen interest in exploration and pristine natural regions. Samuël Fouret graduated as a botanist at the University of Leuven. His main interests are biogeography and evolution. Besides teaching biology and natural sciences, he is a passionate traveller, a devoted surfer, and an enthousiast photographer. Dr. Steven Janssens is senior scientist at the Botanic Garden Meise responsible for the molecular genetic research component. 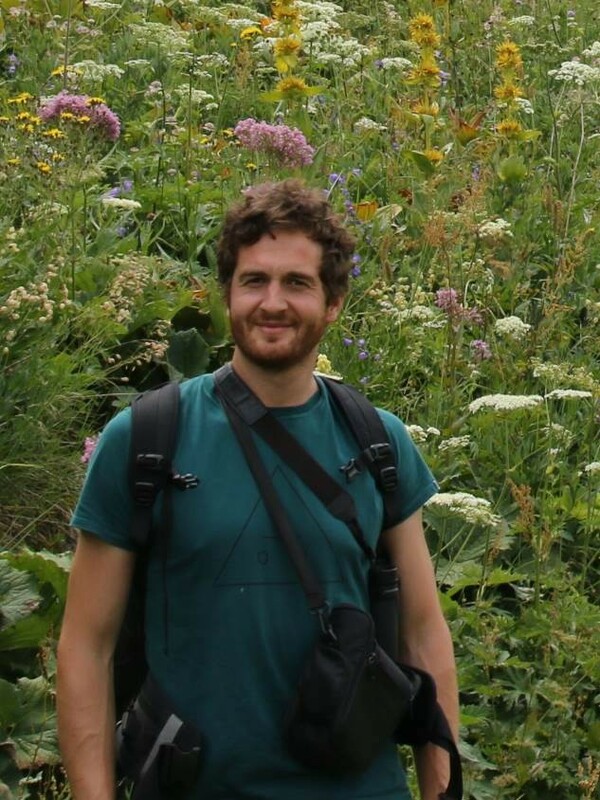 The main focus of his research is to investigate evolutionary patterns and speciation mechanisms within flowering plants using biogeography, diversification analyses, phylogenetics, population genetics and bioinformatics. Although he works on a wide range of taxa, he is mainly focused on African trees, bananas, balsams and coffee. Dr. Vincent Merckx is an evolutionary biologist and group leader at Naturalis Biodiversity Center in the Netherlands. He teaches at Leiden University and the University of Amsterdam. His research focusses on the evolution of plants and their mycorrhizal interactions. Vincent is passionate about studying biodiversity and organized fieldwork in tropical America, Africa, Southeast Asia, and Oceania. 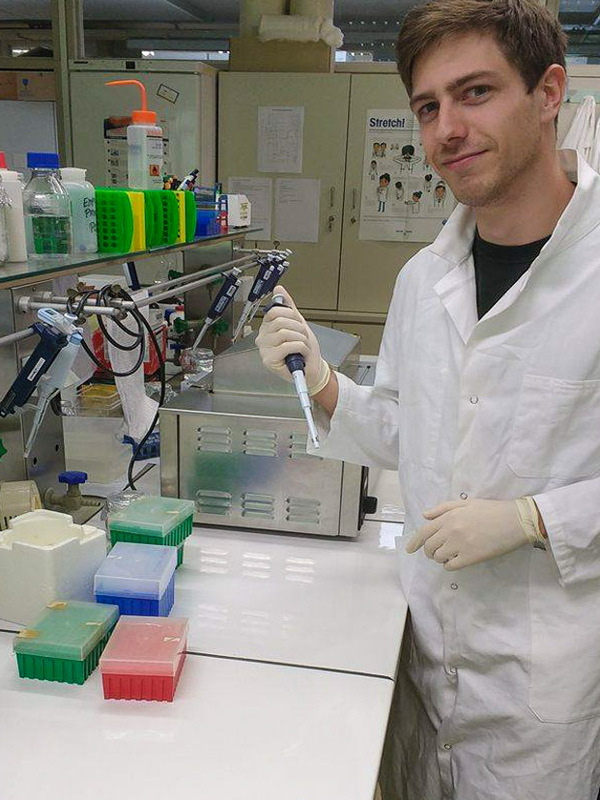 Arne Sinnesael graduated biology at the KU Leuven in 2015. Currently, he’s doing a PhD at the same university, researching the benefits, specificity and evolutionary patterns of plant-bacteria interactions in tropical plants (Rubiaceae). In BINCO, he helps with the MABIMO-project. 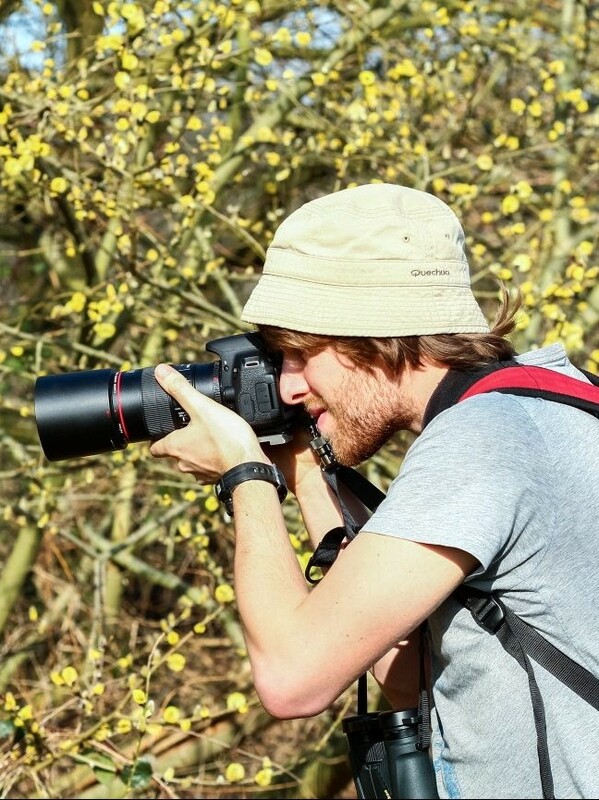 He is passionate about hiking, nature photography and interested in biodiversity in all its means. 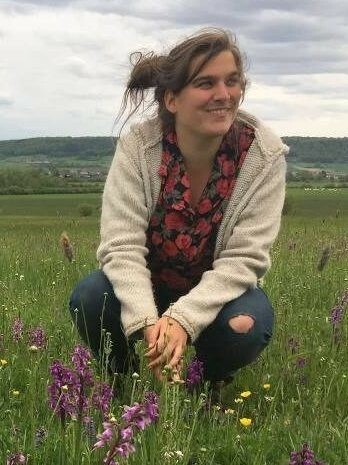 Eva Hulsmans is a PhD student studying biodiversity in agricultural landscapes, looking at arthropods, plants and soil microbiota. Within BINCO, she is mainly active in the MABIMO project organising a youth exchange. In her free time, she enjoys carrying out nature management activities and being out in the field. 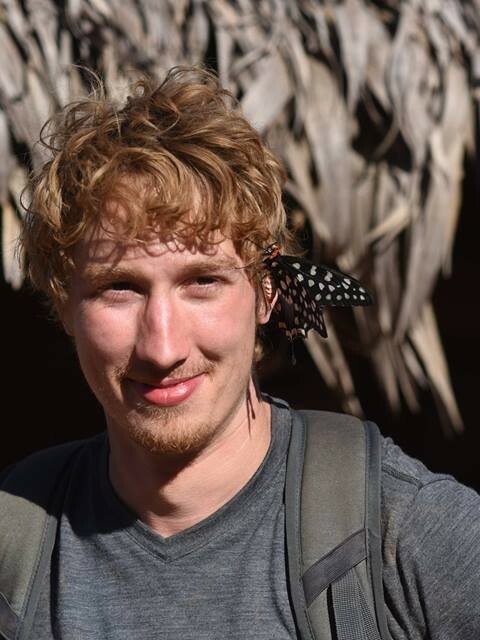 Jan Mertens is a PhD candidate in tropical ecology and pollination biology at the Charles University in Prague, he studies altitudinal patterns in Afrotropical butterflies and moths in relation to pollination systems on Mount Cameroon. He is building experience on butterfly taxonomy and has the know-how to assess Lepidopteran biodiversity in tropical environments. He enjoys hiking and nature photography, dabbles in graphic design and lay-out, and maintains this website. 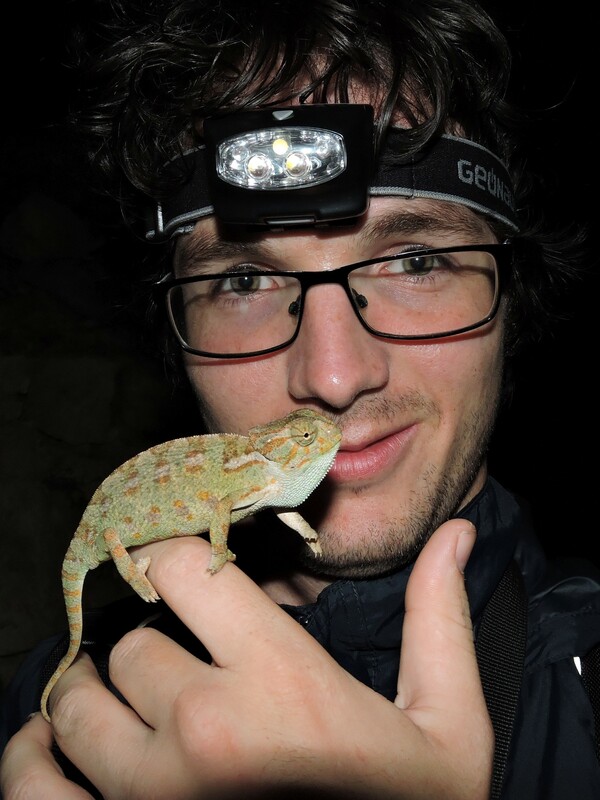 Martijn Van Roie is a PhD student in Ecosystem Management at the University of Antwerp and his key passions are insect ecology and taxonomy. His main expertise focusses on leaf beetles (Chrysomelidae) and longhorn beetles (Cerambycidae) with which he is involved in multiple projects regarding their distribution and classification in Central America. Lastly, he coordinates BINCO’s museum digitization projects, including those in the Royal Belgian Institute of Natural Sciences. Dr. Matthias De Beenhouwer is a forest ecologist, working as a project manager on reforestation projects for the ngo WeForest. 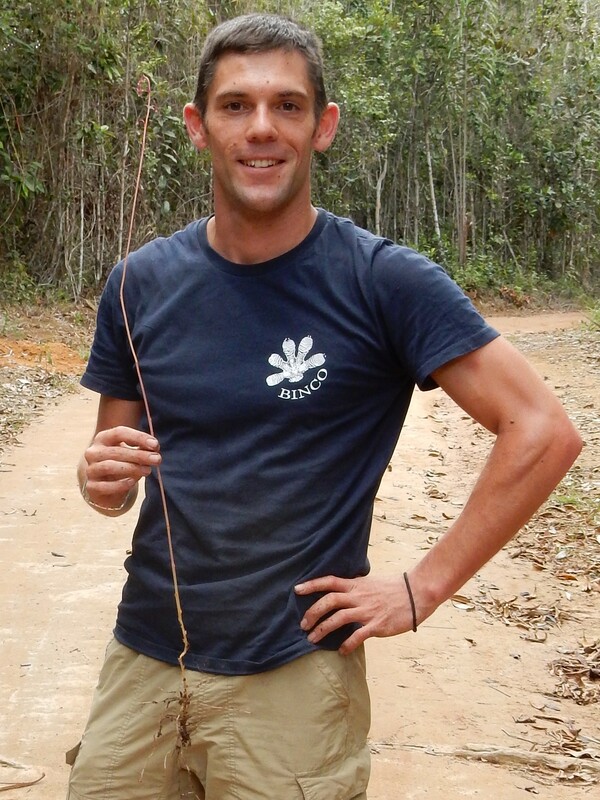 Matthias holds a PhD on Afromontane coffee forestry from the Catholic University of Leuven, Belgium. He is specialized in forestry systems and has 7 years of experience working in Ethiopia and Southern Africa. 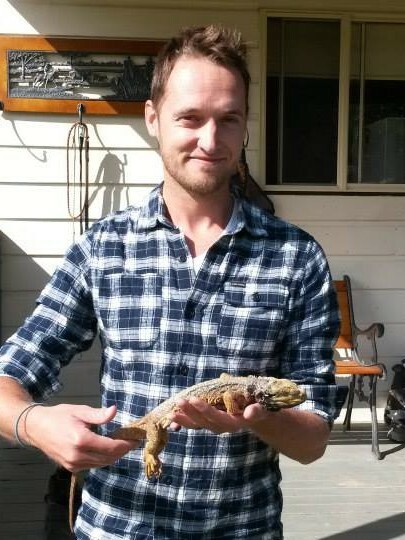 He also has experience with standardized biodiversity assessment of mostly plant and vertebrate taxa. 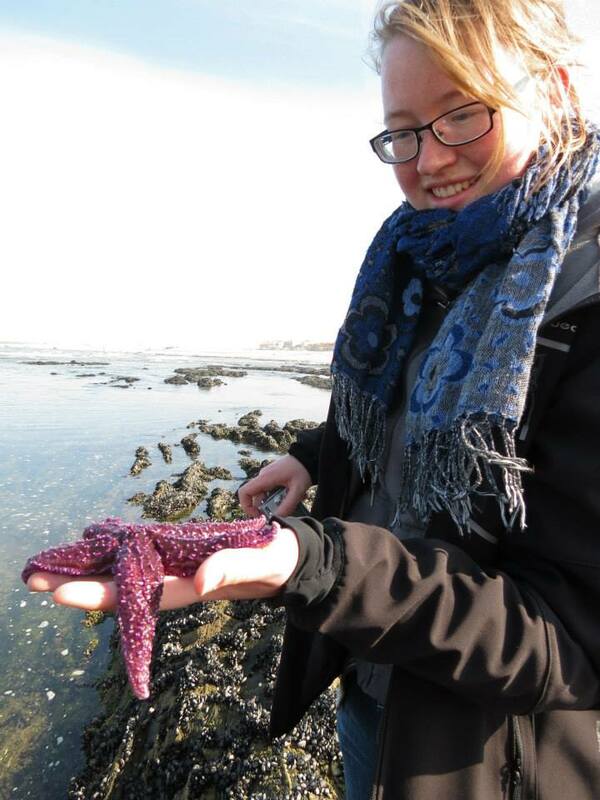 Anouk D’Hont is a PhD student in marine biology and studies anthropogenic impacts on biodiversity of marine fauna in the Ponto Caspian area. She is currently stationed at GiMaRis in Leiden, a marine research and survey company. 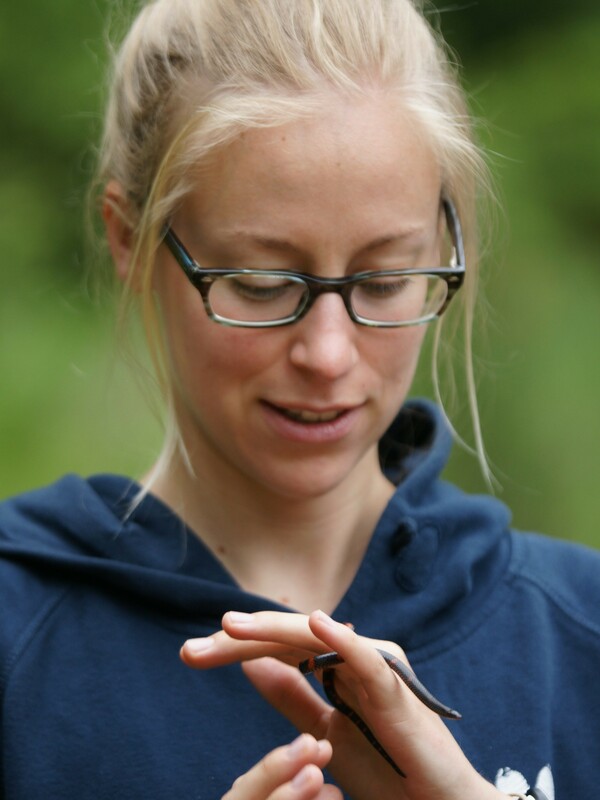 Even though professionally she is concentrating on marine research, she is also very passionate about terrestrial biodiversity and especially macro-moths. Arne Mertens graduated with a degree in Biology at KU Leuven in 2016. He currently works there as a research assistant at the botanical institute to gain insight into the population genetics of two Centaurium species. Within Binco, he improves his field knowledge and lends a hand where needed. In his spare time, he enjoys sports, playing music and he would never say no to a good board game. 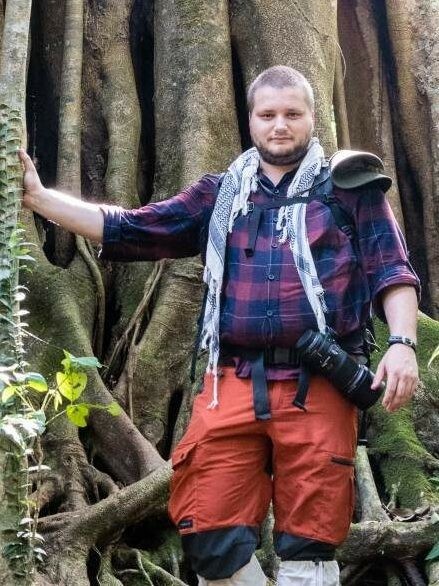 Cedric Marsboom is an environmental engineer (2014, KULeuven), who did his master thesis on Vegetation Dynamics in Nech Sar National Park, Ethiopia. He is currently the CTO of Avia-GIS where he leads the R&D team. His current main research topic is spatial and mathematical modelling in vector-borne diseases. Before that he worked at the biology department of the university of Antwerp where he worked on ecosystem services. He also previously worked in soil science. Frederik De Wint is a master student in Biology: ‘Biodiversity, Conservation and Restoration’ at the University of Antwerp. Focusing on entomology, his main interests cover social insects and tropical biodiversity. 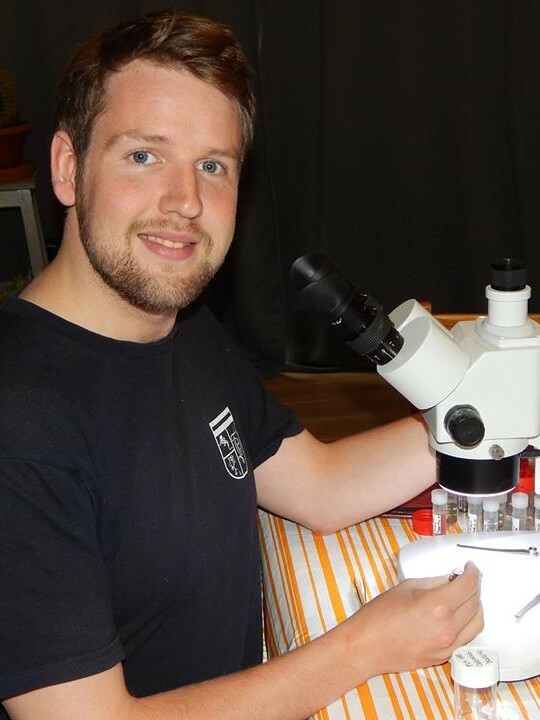 Currently he works on his masterthesis, studying the Common rough woodlouse as a Red wood ant associate. He also coordinates a BINCO identification project on ants from Honduras. Hanna Stynen graduated as a biologist and holds a teaching degree. Her current position at Regionaal Landschap Dijleland involves projects on agro-biodiversity, habitat improvement and ecological corridors. Within BINCO, she is responsible for membership administration and lends a hand where necessary. Her interests are very broad, but insects in particular can fascinate her. In addition, she is also a novice nature photographer. Jonas Merckx graduated biology at KU Leuven in 2016. His current position as a researcher at Biobes involves utilizing mites for biocontrol. 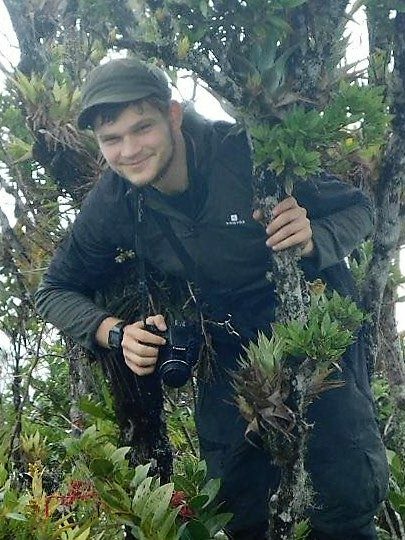 Jonas joined the 2017 Madagascar expedition to collect data on invertebrates. He collaborated on different BINCO projects such as the digitisation project at the RBINS and the MABIMO initiative. His experience mostly includes African fish, spiders and hoverflies. 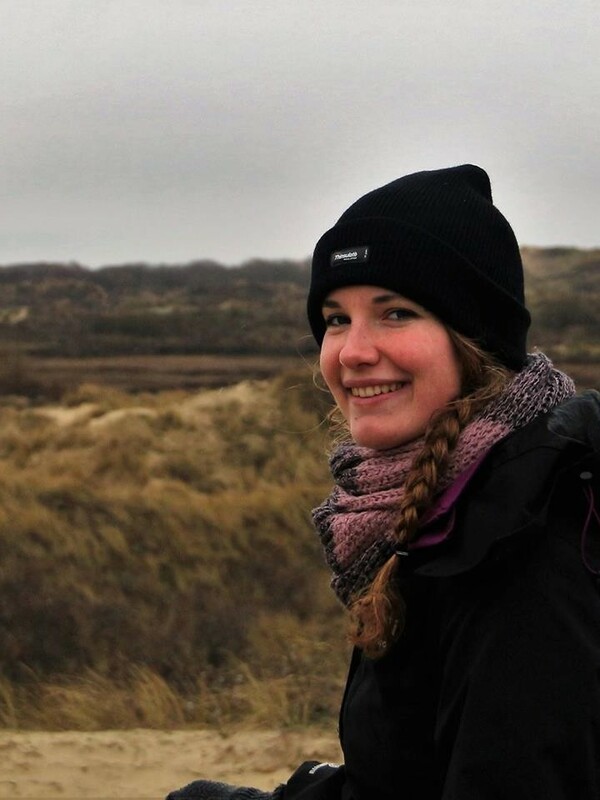 Lore Geeraert is a PhD student at the University of Leuven (Belgium), holding a master’s degree in both Biology and in Tropical Ecology. Currently she studies the influence of agricultural intensification on pollinator communities of Arabica coffee shrubs in Ethiopia. Her main interest lays in tropical forest ecosystems and their entomological diversity. 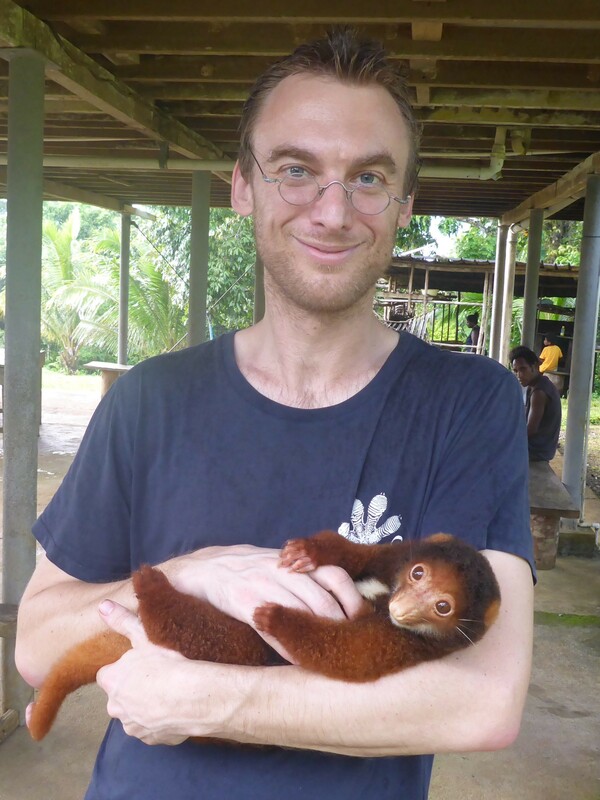 Dr. Willem-Jan Emsens is restoration ecologist at Antwerp University and B-WARE Research center. He has a broad interest in everything related to conservation and restoration, with a focus on biogeochemistry and community ecology. In BINCO, he is mainly involved in standardized inventories of large terrestrial mammals using camera traps.